Once a month .No lends us his ears by providing an insight into his musical taste by means of his radioprogram Kairos on Concertzender, a taste which is quite, quite! different from Wo´s. Once a month Wo. picks up this challenge and shares his thoughts, ideas and imagery that come with the music on Kairos with the readers of WoNo Magazine´s blog. But, in the end this is all about Kairos, "a meditation on contemporary music". It's already over four and a half years ago that .No and I were colleagues. .No once asked me to lead a meditation session in our lunch break, a weekly session attended by interested colleagues. Having never done anything like this before, although I came to his sessions once a week as such a session proved totally relaxing and invigorating. What do I do to bring the people into this trance like state in which they reach the point of total relaxation without falling asleep? I, as music buff all the way, didn't bring them to the warm beach of a tropical island or on a boat lapping on the tiny waves of a lake, no, I let them imagine their speakers at home and visualise their favourite music coming from the speakers. Next I invited them to visualise the music and to lay themselves down on the airwaves. To be cherished and held by their favourite music. This way they were carried and massaged on thin air by music. And the fun thing was that for most participants this totally worked. Why was I reminded of this session after all these years? Simply by some of the music on this month's Kairos and by the sonorous voice announcing the program. March's Kairos starts with Broeder Dieleman. 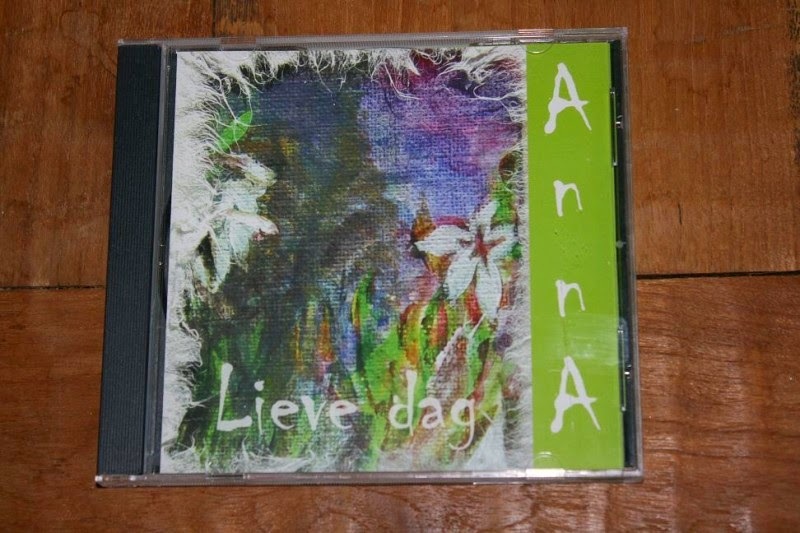 He was present in the first program I started to review and now is back with 'Voor Janna en Lieve'. Singing in his 'Zeeuws' dialect, the elementary guitar accompanies the elementary singing of Tonnie Dieleman. There's also a piano playing a few dark notes. The surprise in this song is the piano intermezzos on higher notes that play a fantasy like sequence in a fantasy barren song. A little spark in the darkness. From Janne to 'Janina' is a small step where names are concerned. Musically the step is somewhat larger. From an, although darkish, acoustic song to electronic soundscapes is a fairly large step. Jonas Munk and Jason Kolb create atmospheric sound scapes that pulse and sort of rotate. 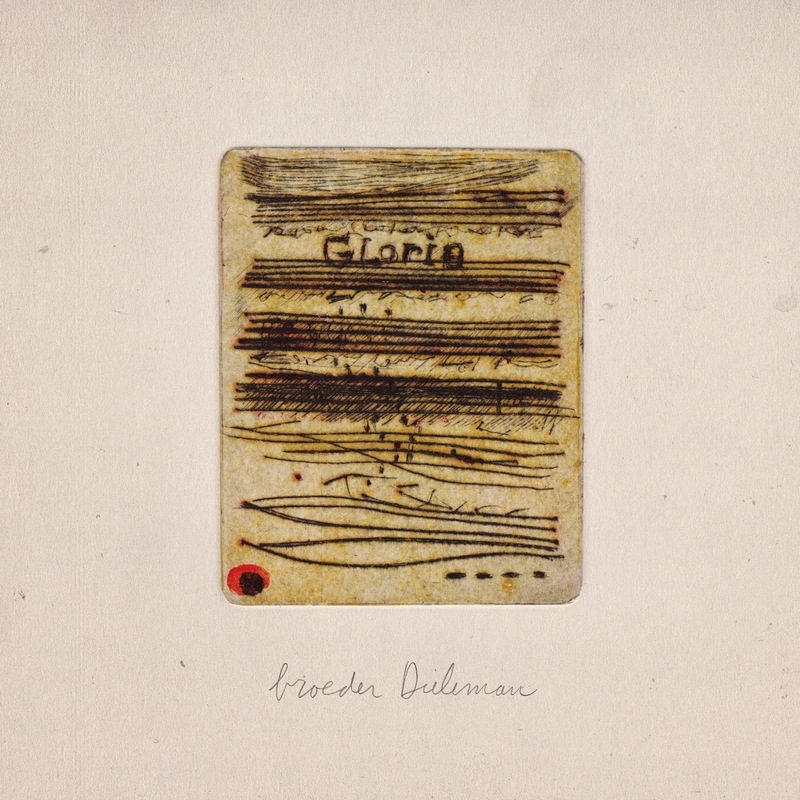 Soft quiet and non obtrusive, but I fail to grasp the sense, not that there should be, of making this kind of music. It just sort of goes beyond me, although I concede to hearing some kind of inner beauty in there. The ear of .No makes it possible that he mixes 'Janina' with an old piece of Gregorian singing called 'Graduale: Haec dies' from 'Dominica Resurrectionis' sung by Boni Puncti led by Karel Frána. This church music composed by someone who remains unknown, for ever is the sort of music one expects to hear in a large cathedral, where one walks into as a tourist and the choir is practising. For them on purpose, for me as a large surprise and totally accidental. Usually a magical moment. The acoustics of a large church is a bit missing on this recording though. From Gregorian singing to the harp of of Anita Frenks. In 'Humus' she creates a sombre, formal sounding piece of music that shows a lot of the possibilities this instrument has. From the sonorous bass notes to more frivolous higher notes. All is played in a slow tempo which allows the notes to resonate. WoNo Productions once released an album by Anita Frenks. If you like to find out more, there's a link below. 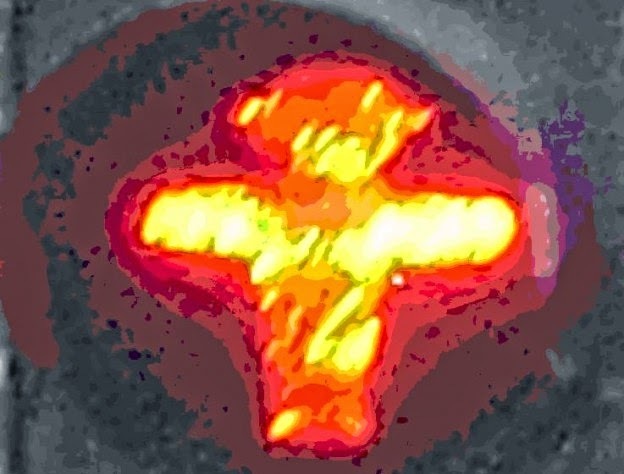 It is one of these songs that reminded me of my led meditation session, although I would never imagine this sort of music if I were led to this state myself. Nowadays that would e.g. be 'The gospel of John Hurt' by Alt-J. Could that make it to the May Kairos? 'Shame rhymes with pride' by Nighthawks at the Diner is the next song. An early Tom Waits influenced, jazzy piece of music. The band derives its name from the famous painting by American painter Edward Hopper. Brushed snare drum, muted trumpets and serrated soft singing all do right to the band's name. The musicians could be in diner playing in the background after a night's work elsewhere. This song has been done this way a million times before and still it has all the right elements. What fun, but also something quite different from what I heard on Kairos to date before. It fits and does right to the program. There is one explanation in order: explain the rhyme, please! Michael Pisaro's 'Blues Fall' is up next. Again atmospheric music. Sounds that are far outside to what I usually listen to. Julia Holter sings 'Blues fall' while around her sounds escape instruments, e.g. a viola or harmonium, but never turn into something resembling a song. They are all isolated notes, that are held long or longer, together creating sound. A modern composition which I personally can't find my way into. Like sounds coming to me through a thick fog. I recognise them but can't see nor comprehend the context any longer. Intriguing, but not more for me. How far can blues fall? Extremely far away from its twelve bar conception it appears. 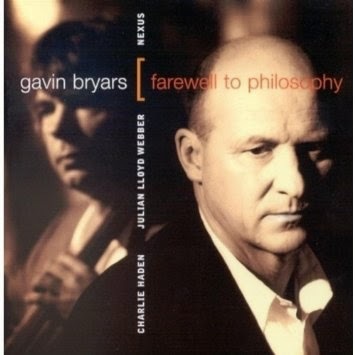 Next up is Gavin Bryars' Third part from his 'Cello Concerto (Farewell to Philosophy)', played by the English Chamber Orchestra, James Budd conducting and Julian Lloyd Webber on cello. This is a modern classic composition. Not being an expert, all but may be a better description, would have me put this a couple of hundred years back in time. I have to admit that I think this is beautiful. The pulsing background makes the tableau come alive, like the anemones of a tropical reef swaying in the underwater currents, with the lead cello is a fish diving into the anemones, out looking for food or temporary shelter. The song switches to something by Bryars a little more abstract at the start. 'Lento' from 'One Last Bar, Then Joe Can Sing' by Nexus (Bob Becker, Bill Cahn, Robert Engelman, Russell Hartenberger, John Wyre) is totally different from the classical music we just heard. 'Lento' is also a soundscape with percussion instruments coming through the hazy background. The pictures this music conjures up is a warm summer day, lying in the grass with my eyes closed. Sounds coming to me from far away, barely audible as I'm dosing so pleasantly. In the second half of the composition melody is introduced and faintly it is clear that Bryars has heard some pop music in his life too. Bands like Pink Floyd have made this sort of music as well, as part of something larger and more rock oriented of course. Benjamin Britten is up next. His 'Nocturne (Suite, Op. 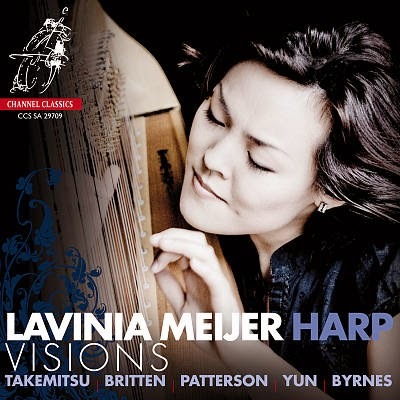 83' (1969)) introduces another harpist, Lavinia Meijer. Meijer is accompanied by a piano playing plain bass chords (at least I think so, as it may be a harp bass note). I do not know much about harpists, so can only imagine that she plays very well, but I have a hard time hearing a song in the composition. This one is not for me. That one is easy with Nils Frahm. His 'Familiar' from the album 'Spaces' holds those elements that make me hold on quite easily. 'Familiar' is also an instrumental, but it is not hard to imagine a singing melody. The piano flows freely and fluent. Just imagine a late night, wherever, perhaps even a train station where there are pianos nowadays people can play on and do. The large, empty hall and piano notes coming towards you from somewhere, while you are hurrying for the last train. The music making you want to stop and listen, the train beckoning. That is what 'Familiar' does, making you stop in your tracks to listen intensely to it to enjoy a few moments of peace and quiet. Lavinia Meijer returns with a composition by Isang Yun called 'In balance'. By then I know that harp music is not really my type of thing, so let's proceed quickly here. Those who do, please stop to listen to this long lasting composition. This issue if Kairos ends with a less than two minutes of piano. 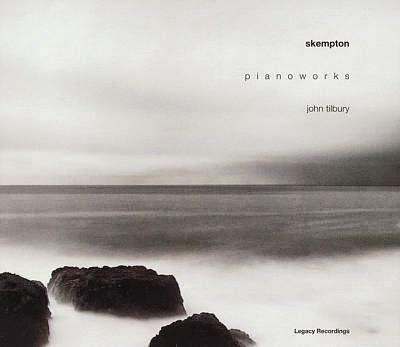 Howard Skempton's 'Toccata, for piano' is played by John Tilbury. Lone notes, sparingly played bring us to the end. The stops are sometimes so long that it is hard to tell when Kairos is really over. Be patient and you will find out. The birds, ha, here they are again, will tell.